I knew it, it would be something new and it’s really gonna steal my heart and also it’s launch certainly be huge and dynamic affair! 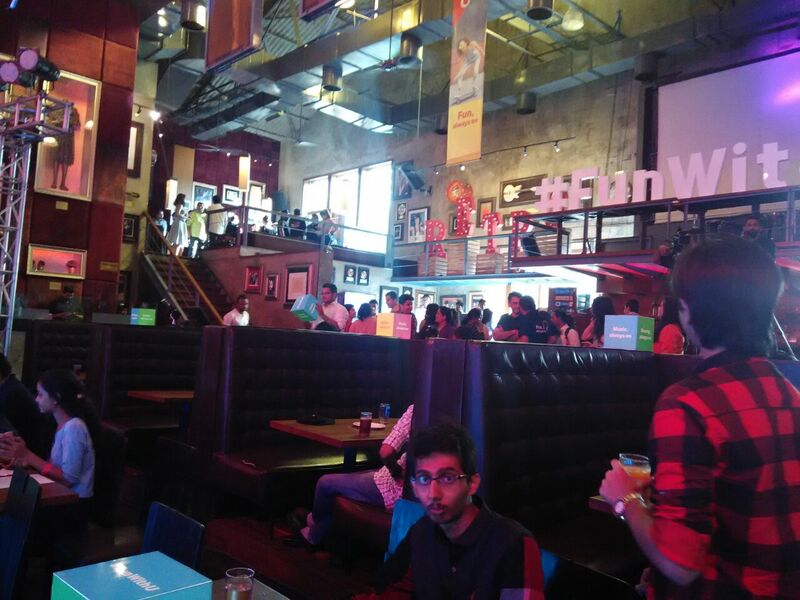 The launch of Vodafone ‘U’ was organized at the Hard Rock Cafe, Worli on evening of 6th May, 2016. I reached the venue, it was buzzing with energy and vibes. The event started with host of the day, renowned VJ Gaelyn Mendonca welcoming everyone and giving a brief introduction of Vodafone India.She Then proceeded to invite Mr. Sandeep Kataria, commercial director of Vodafone India.He Spoke About Rapidly Targeted at the socially active, rapidly growing and increasingly demanding Indian youth, Vodafone has launched ‘U’ ─ a dynamic proposition, perfectly poised to be the ‘Connector ’, ‘Enabler ’ and ‘Entertainer’ by offering a wide array benefits, delivered digitally and accessible via the mobile to stay always connected with friends, fun and the Internet. 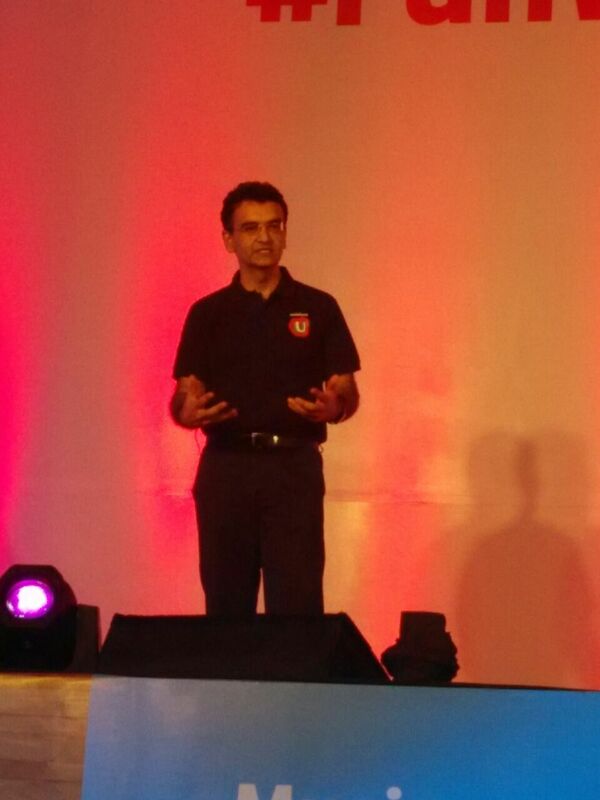 Launching Vodafone ‘U’, Sandeep Kataria, Director – Commercial, Vodafone India, even said, “India’s 200 million strong youth are optimistic, vocal, trendsetting and very social media savvy. Brought-up in an ever connecting world courtesy the mobile revolution, today’s youth is most comfortable with technology.Yes, the mobile phone plays a central role in their life, both as a command center as well as a companion. 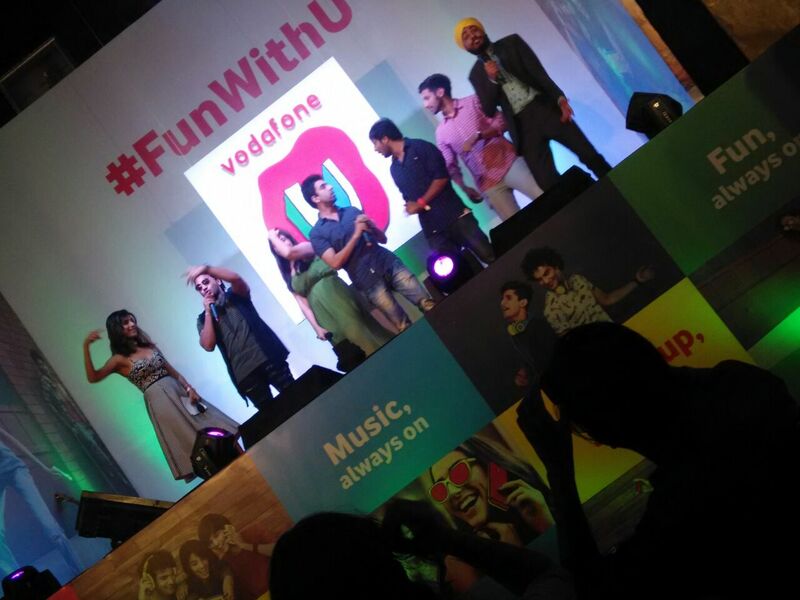 Vodafone ‘U’, is thus designed to facilitate better, this unique relationship between the youth and their mobile in a seamless and enriching way. 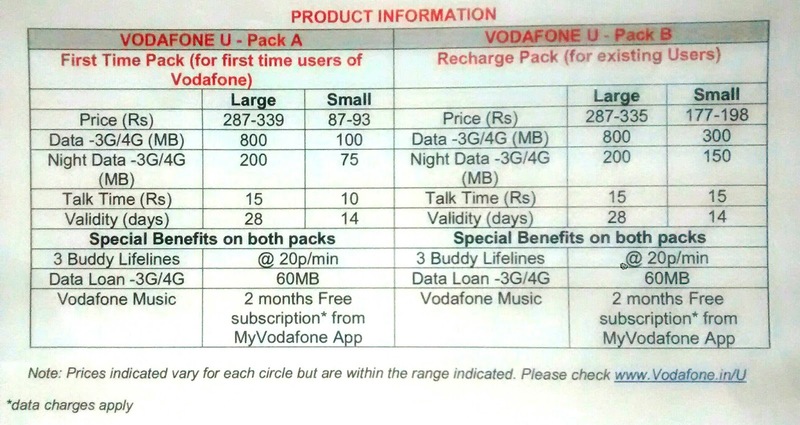 *The features of Vodafone U pre-paid includes: day and night data; Buddy Lifelines at a special call rate of 20p/min; Data Loan for those who run out of pocket money and data, where Vodafone promises to offer a data loan of 60MB of 3G/4G for 2 days; and free music downloads for 2 months. They set the stage on fire with their best performances. 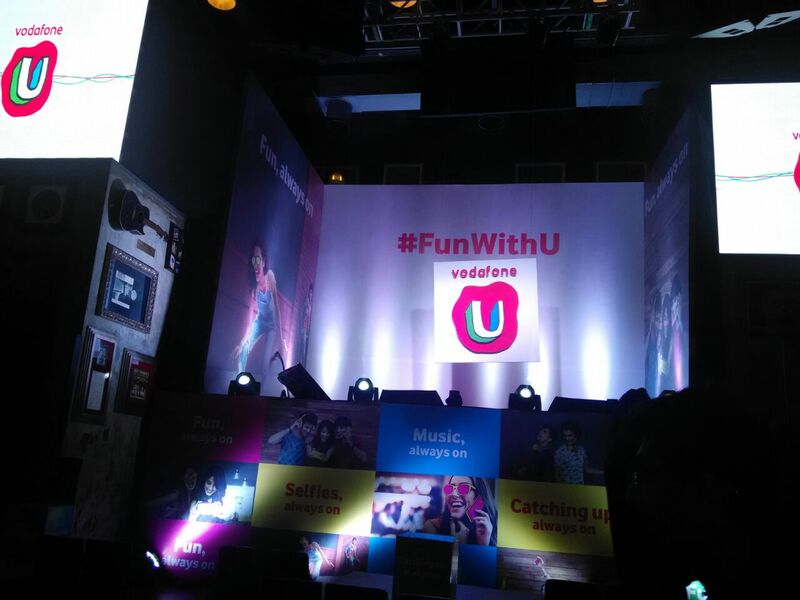 So Guys combined with the best of Vodafone’s global experience with deep understanding of India to resonate #FunwithU. On offer is a bundle of benefits that will keep the young patrons of Vodafone ‘U’ always connected with friends and fun via the world of Internet, voice, music plus exciting digital offers and experiences.. This entry was posted in Uncategorized on May 8, 2016 by Samreen.